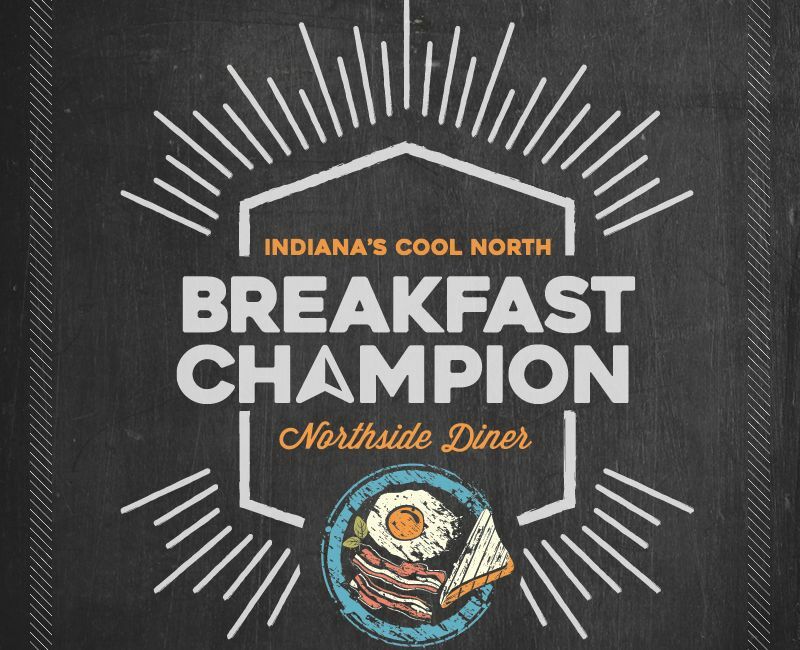 After almost a month of fierce local and regional competition, Northside Diner of Porter County was voted the region’s champion of breakfast! 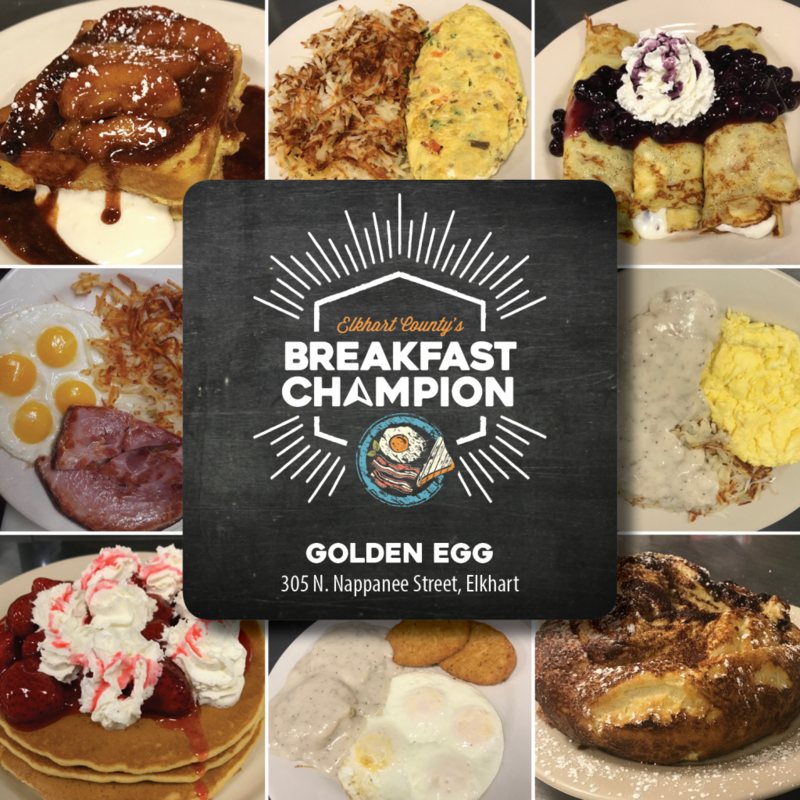 Thousands of votes were cast during two rounds of competition, to select the top breakfast restaurants in Indiana’s Cool North. Breakfast Wars showcased the great locally owned restaurants throughout the region. 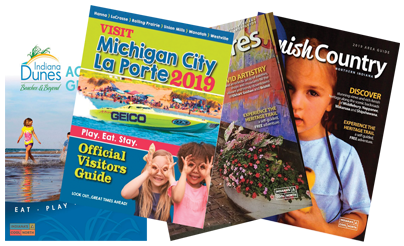 The locals have spoken; check out their top choices and decide on your favorite. We challenge you to try them all! Welcome to Northside Diner. 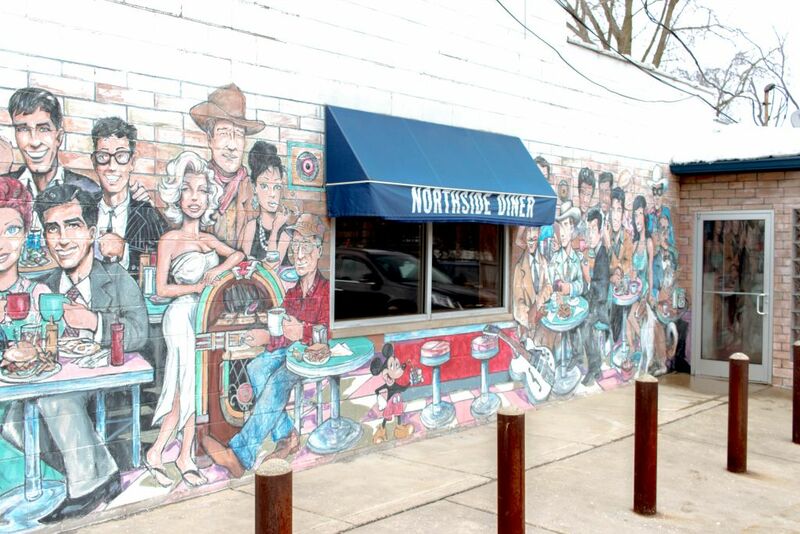 You’ll know you’re in good company when you see the satisfied celebrities always hanging out on the mural out front. 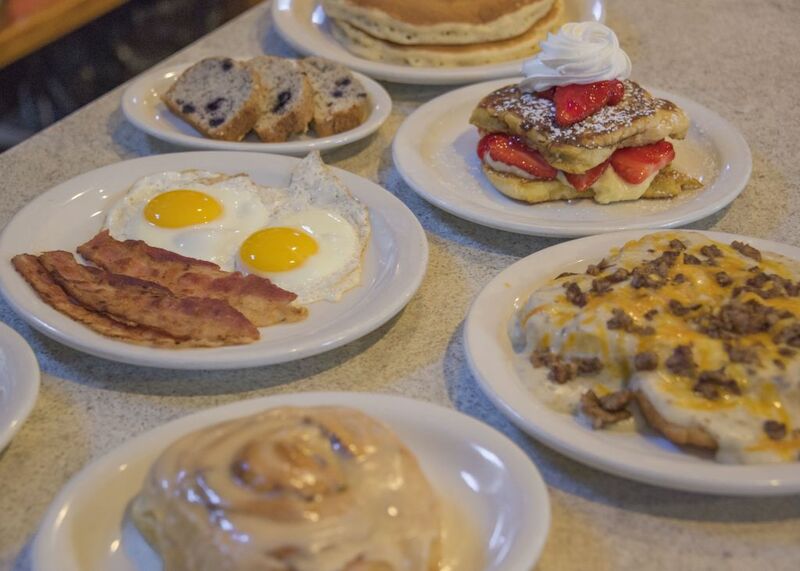 Step inside for a playful family atmosphere and a plateful of breakfast favorites anytime, any day. Just a few quarters in the jukebox and a few minutes to look over the menu, and you’re guaranteed that classic diner experience you won’t soon forget! 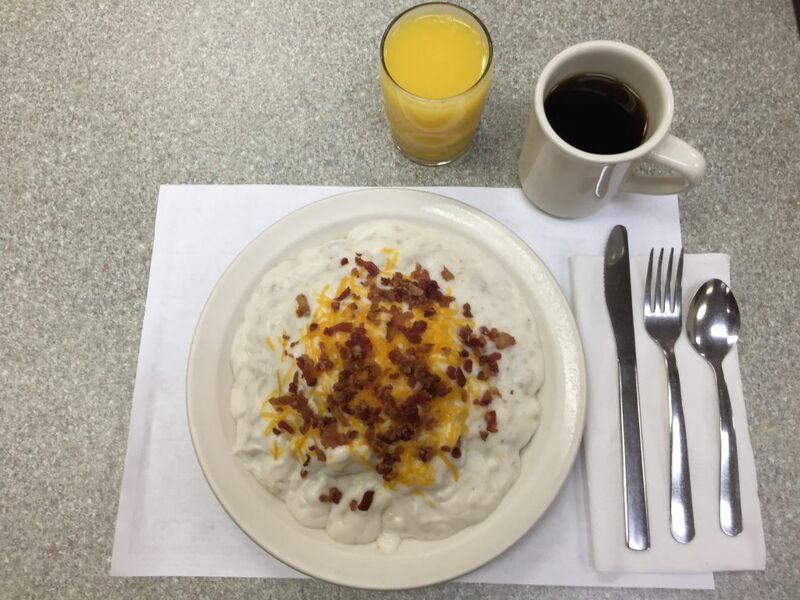 Northside Diner is named “Best Breakfast in Indiana’s Cool North” thanks to its family-friendly atmosphere, its excellent service and its delicious variety of breakfast favorites. Can you say omelet? 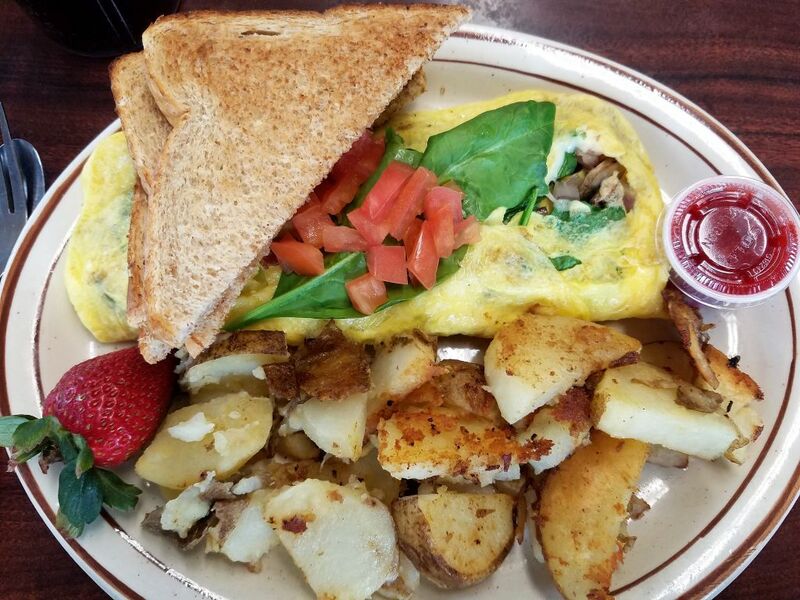 The garbage omelet is a local favorite at The Golden Egg Pancake House and the loaded hash browns won’t disappoint. Homemade cooking from scratch. Daily breakfast, lunch and dinner specials are served at Jennie Rae’s. Homemade soups and jams. Wonderful pies. Serving your favorite beers and wines. Friday fish fry, all you can eat. Slow roasted prime rib. Located inside the former Bob’s Drive Inn along the Lincoln Highway. Fresh baked biscuit, Hash browns fried with diced ham and onions Scrambled eggs Homemade sausage gravy Topped with: grated American cheese and Bacon Bits. Delicious!